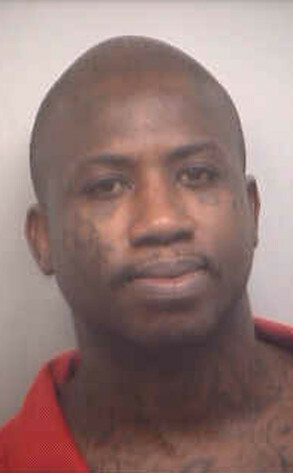 Gucci Mane might be in some serious trouble. 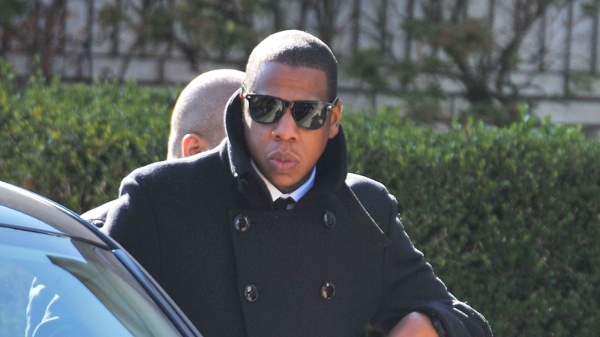 On Tuesday, the rapper (real name: Radric Davis) was indicted on one count of aggravated assault, E! News confirmed. The Spring Breakers actor was accused of assaulting a soldier March 16 with a champagne bottle at an Atlanta nightclub, and the following day, Mane turned himself into the police. Universal Music Group said Monday it had inked a multiyear deal with rapper Shawn “Jay-Z” Carter to house his music label Roc Nation, snagging the coveted rights to release Mr. Carter’s next album along with the forthcoming records of other top-selling artists including Rihanna. A Minneapolis-St. Paul airport baggage handler was busted this week after prosecutors say he was caught on tape stealing valuables from the bags of passengers.David Vang, 23, allegedly walked away with $84,000 worth of passengers’ belongings over an eight month period. 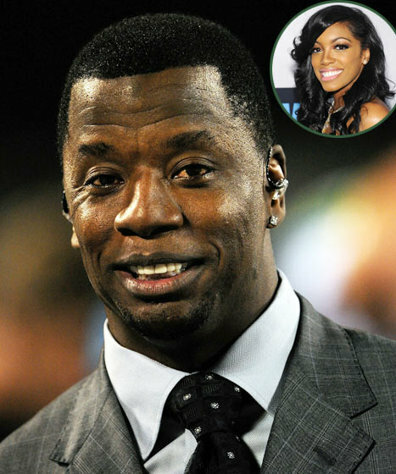 Kordell Stewart and Porsha Williams’ divorce proceedings are heating up. The former Pittsburgh Steelers star claims in new court documents that his estranged wife stays out late partying, neglects her stepson and asks that her request for temporary support be denied. An unattended 3-year-old killed by a garage door Friday was the victim of a tragic accident, Maryland authorities say. The toddler was pinned underneath an automatic garage door after she attempted to run out before it closed. 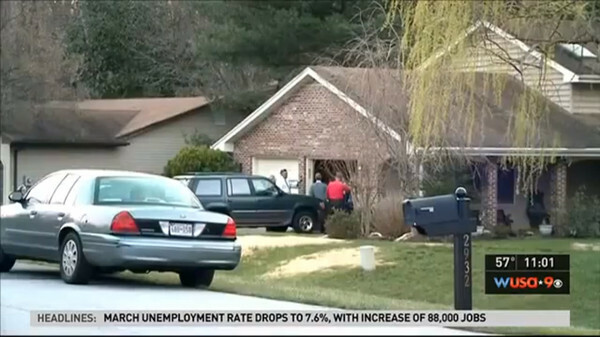 Investigators are trying to learn if the accidental death was due to faulty garage door sensors, citing an April 6 ABC news report. 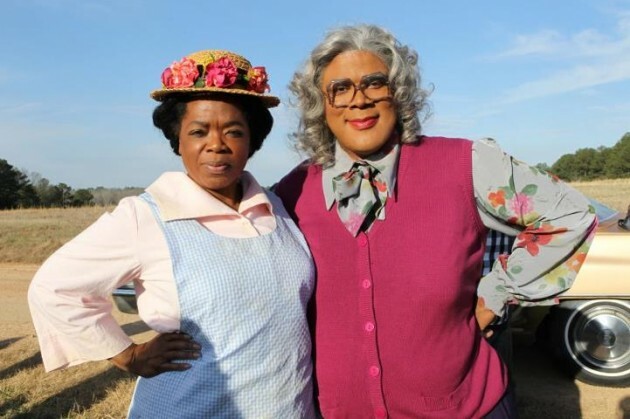 Tyler Perry stays on his cash flow. The actor and producer teamed up with one of the wealthiest women, Oprah, to help promote his two new shows drama The Haves And Have Nots and comedy Love Thy Neighbor. Check out this parody of The Color Purple inside. An NBA star robbed in his own home returned from his 29th birthday party to find hundreds of thousands of dollars worth of jewelry and accessories stolen. According to Yahoo Sports on April 4, Miami Heat star Chris Bosh found his house had been broken into while he was celebrating his birthday with his wife and friends. According to reports, an estimated $340,000 in watches, rings, purses and more was taken as the NBA star was robbed in his Miami Beach mansion. 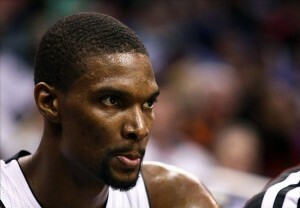 Bosh purchased the home in 2010 after signing with the Miami Heat along with friend LeBron James.